Impress your girlfriends when you host ladies' night at home with a passion fruit-filled margarita. Serve alongside delicious fresh salsa and guacamole for an impeccable ladies' night pairing! A passion fruit margarita has the perfect balance between sweet, savory and fabulous! 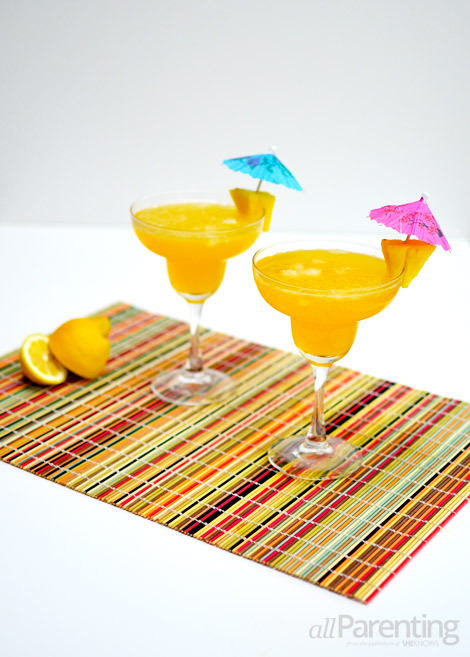 Nothing says the start of summer and warm weather more than a delicious and fruity margarita! Change up the traditional margarita by adding passion fruit and lemon juice to really impress your guests! The best thing about blending up margaritas for entertaining is that they can be made ahead of time. After blending, pour margarita mix into a pitcher for easy serving. 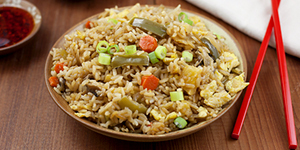 Use fresh ingredients as opposed to pre-made mix, which contains a lot of sugar. Just like most recipes, fresh ingredients always make the final outcome taste better too! I also recommend using a 100 percent agave tequila as well as a silver tequila for blended margaritas. Add the ice and blend, adding more ice as needed for desired consistency. Pour into a pitcher for serving. Serve with lemon or pineapple wedges. Enjoy!